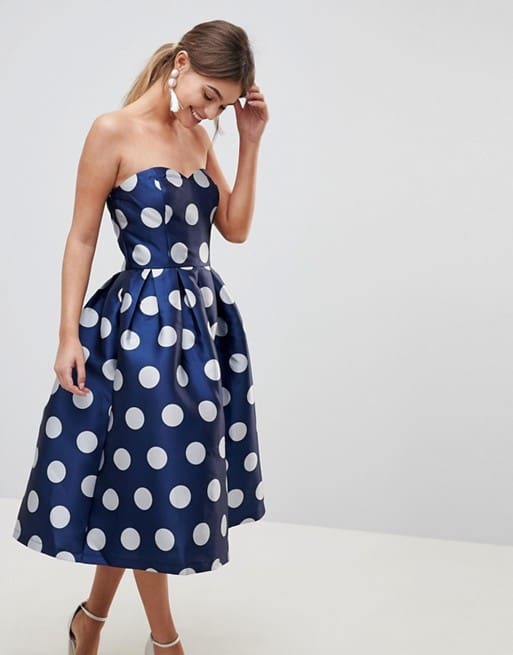 If you’re looking for a cocktail style dress to wear for an afternoon or evening semi-formal wedding, these semi-formal wedding guest dresses are for you. 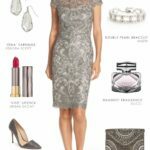 I’ve collected these dresses as an easy-to-shop collection of dresses from our sponsors andpartners that will take you in style to most weddings. 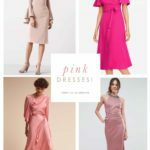 A classic cocktail dress is standard for an afternoon wedding, evening reception, or an evening wedding at a hotel or elegant reception revenue — these weddings usually call for semi-formal attire and pretty dresses like these. 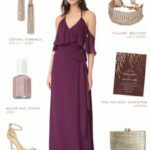 The dress images on this page may take a second to load, but you’ll see them soon! Need more suggestions? 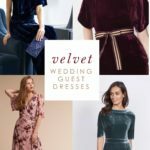 Visit the main list of wedding guest dresses. Additionally, many of these Maxi dresses also work well for semi-formal attire! 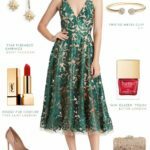 Want more cocktail dress styles? 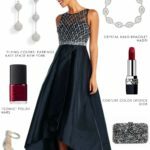 See page two of semi-formal dresses! The shop section uses affiliate links to help support this site.